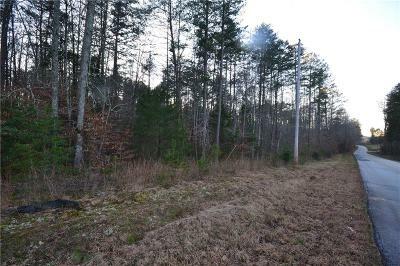 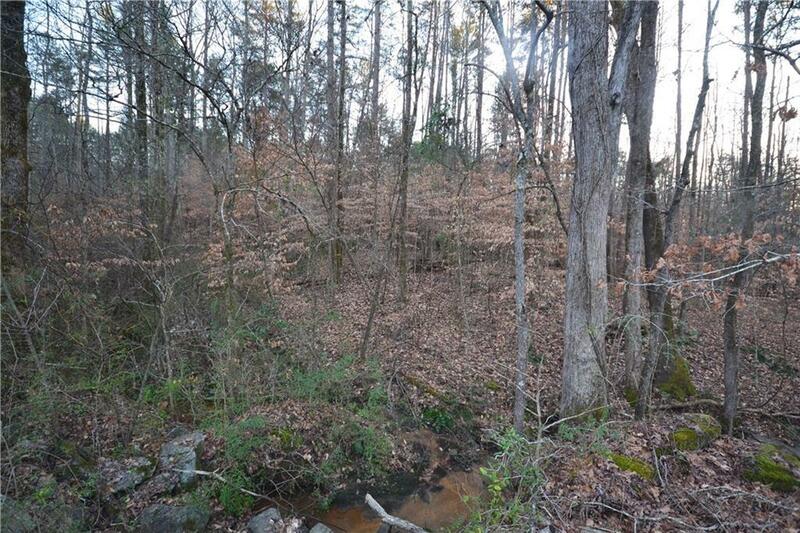 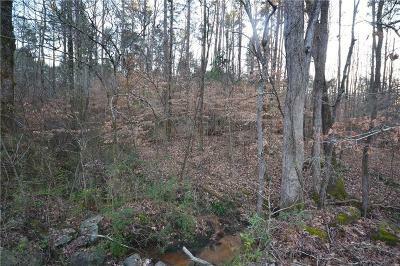 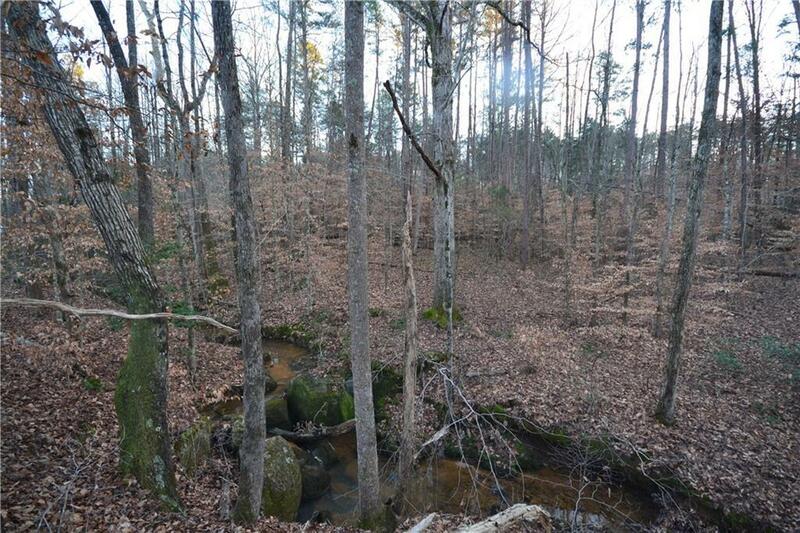 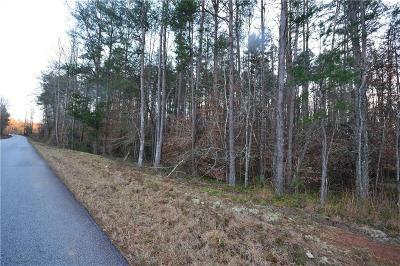 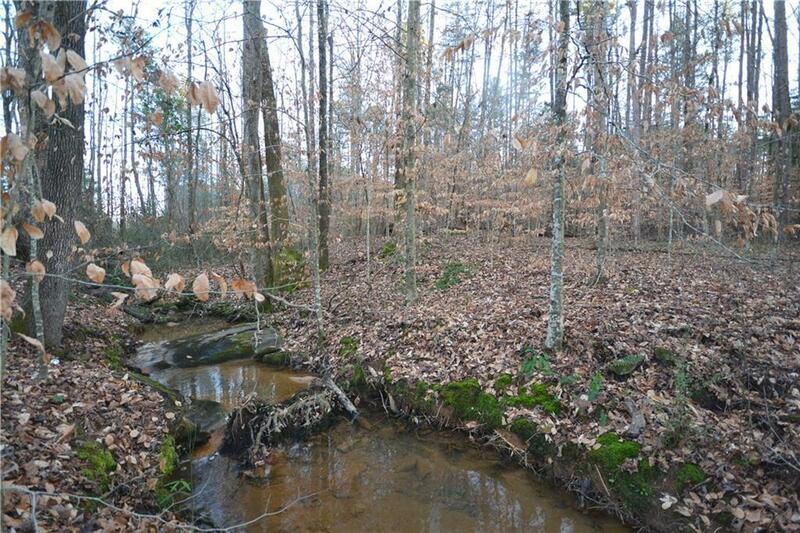 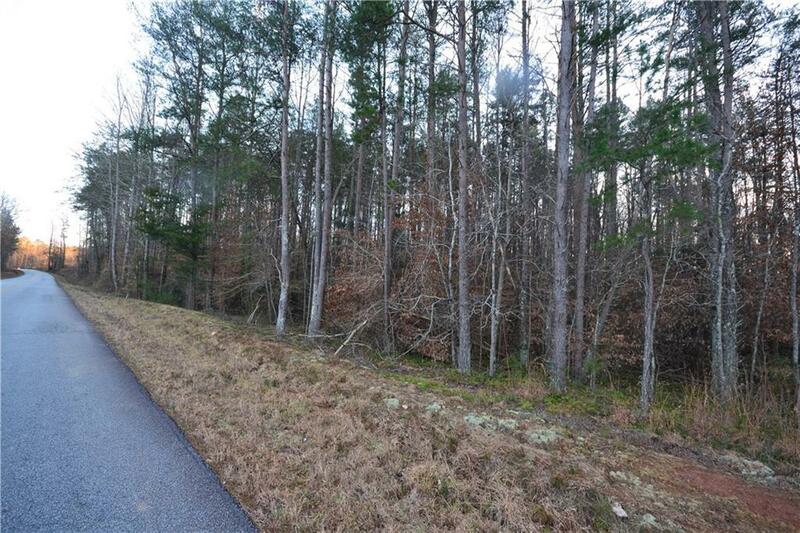 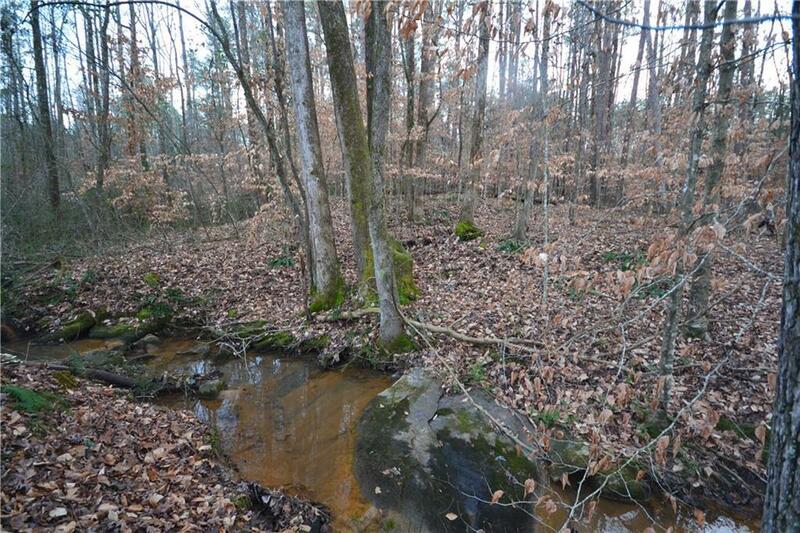 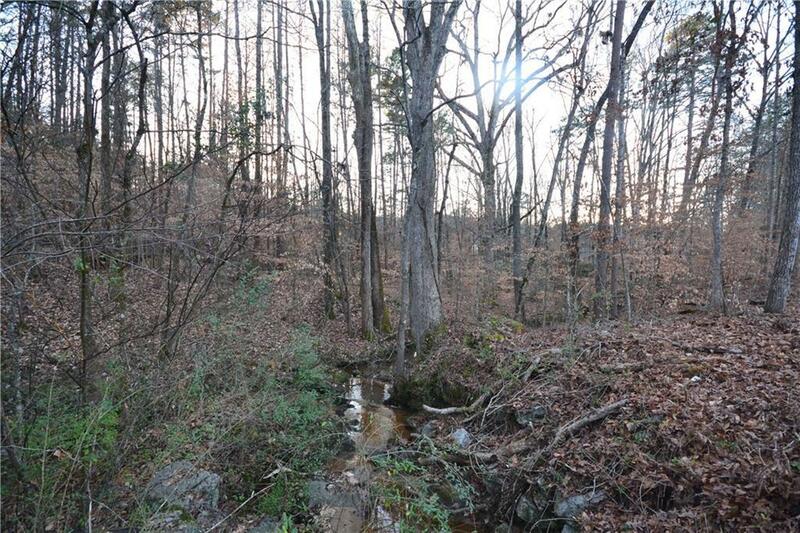 This 7.17 acre tract has over 1200' of frontage on Tabor Road. The terrain is rolling with several excellent build sites. 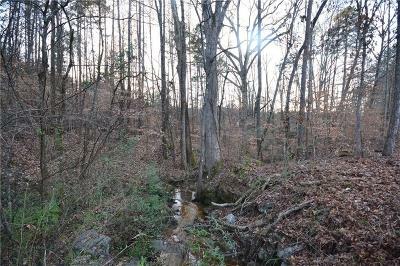 All of the acreage is wooded with some gorgeous legacy hardwoods. 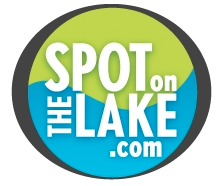 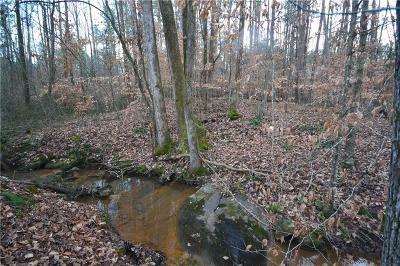 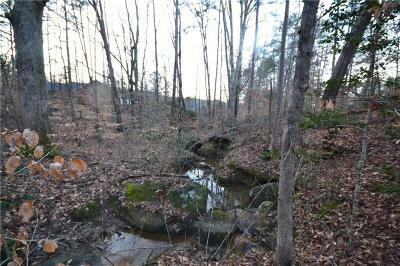 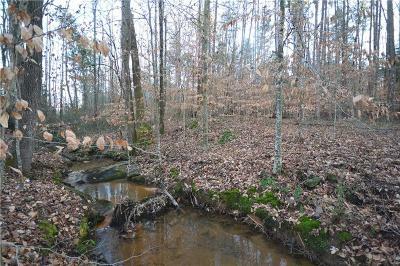 There is a stream at the western end of the property which eventually feeds into Lake Hartwell which is only a quarter mile away.